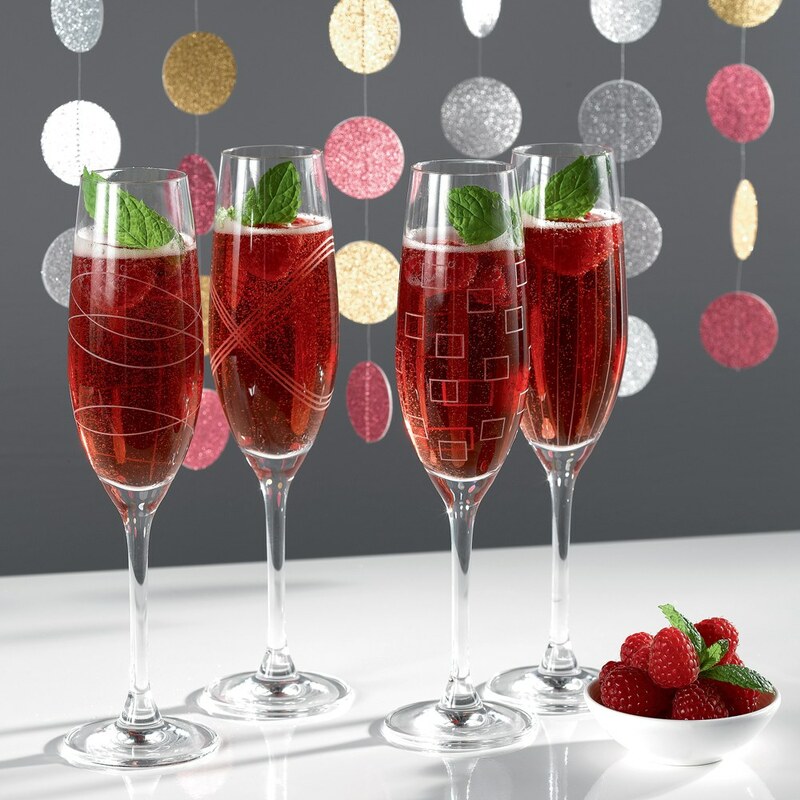 A toast would be resplendent in these fun Party Flutes; perfect for serving champagne, spumante and other sparkling wines. 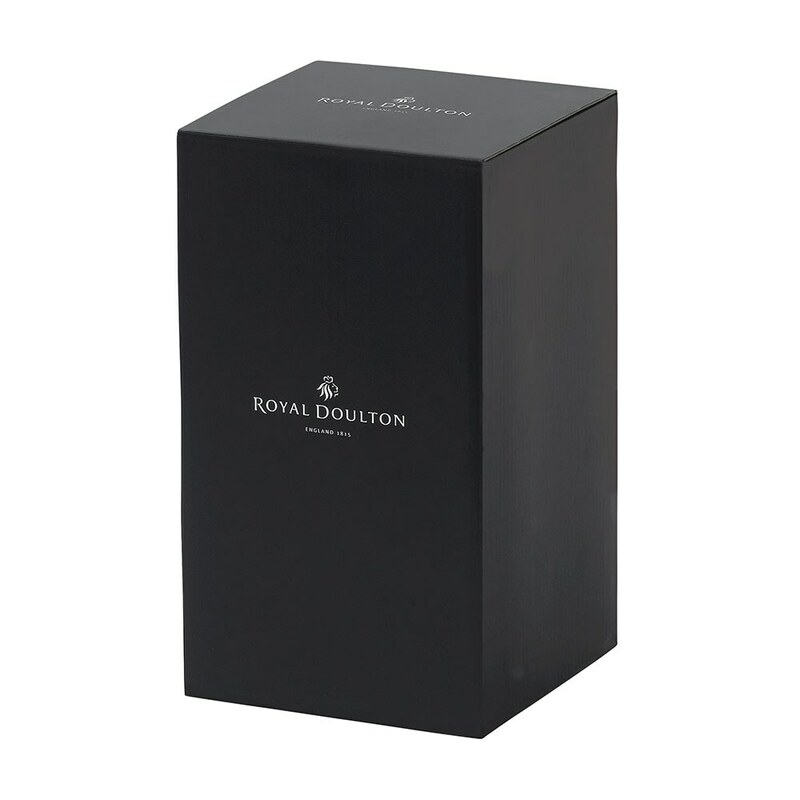 Royal Doulton Party Sets are a collection of four different etched stemware designs packaged together in a party set of four. 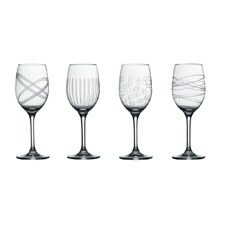 The designs are simple, yet elegant, and perfect for any gift giving occasion. 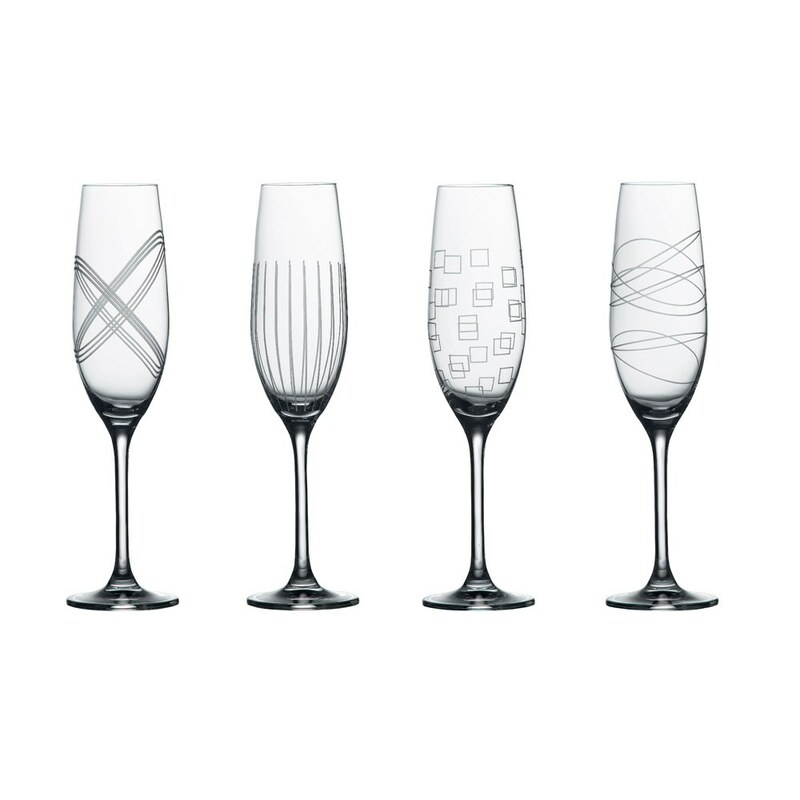 A toast would be resplendent in these fun Party Flutes; perfect for serving champagne, spumante and other sparkling wines.